Easy to use and it works!!! I like this but wished it would be a tad smaller, its bulky. Have yet to use it and will update review when I do so. 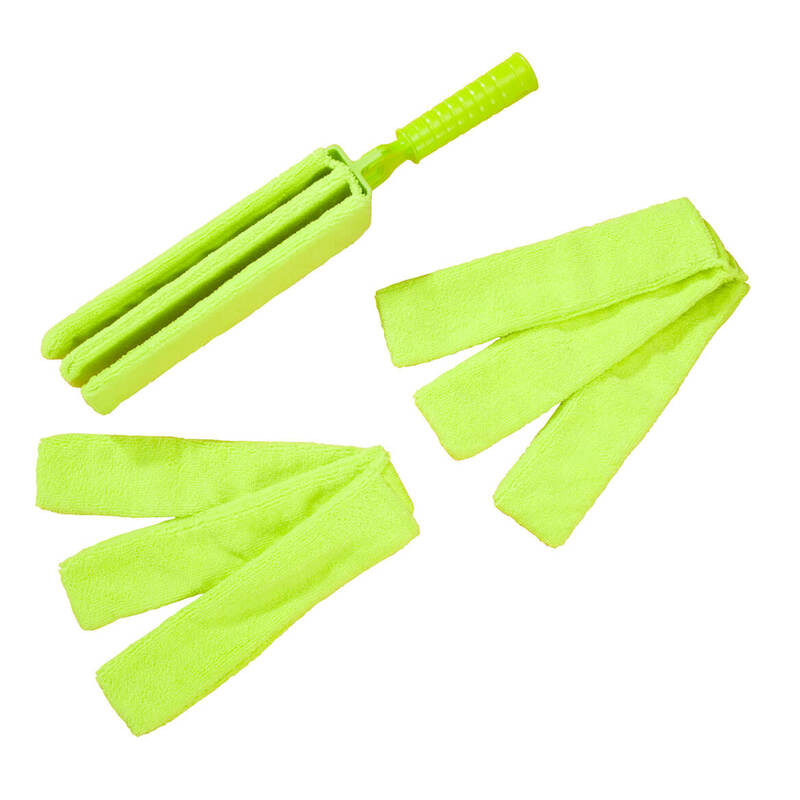 my blinds need this it is easy to clean them. It looked like it would do the job without a lot of work. I need a product that will clean my blinds with little effort. I need to clean my blinds. Been looking for this for ages and no store has it. I desperately need something to clean my blinds and was excited to find this. Hope it works good! Looks easy to wipe the blinds clean. Need to clean my blinds. 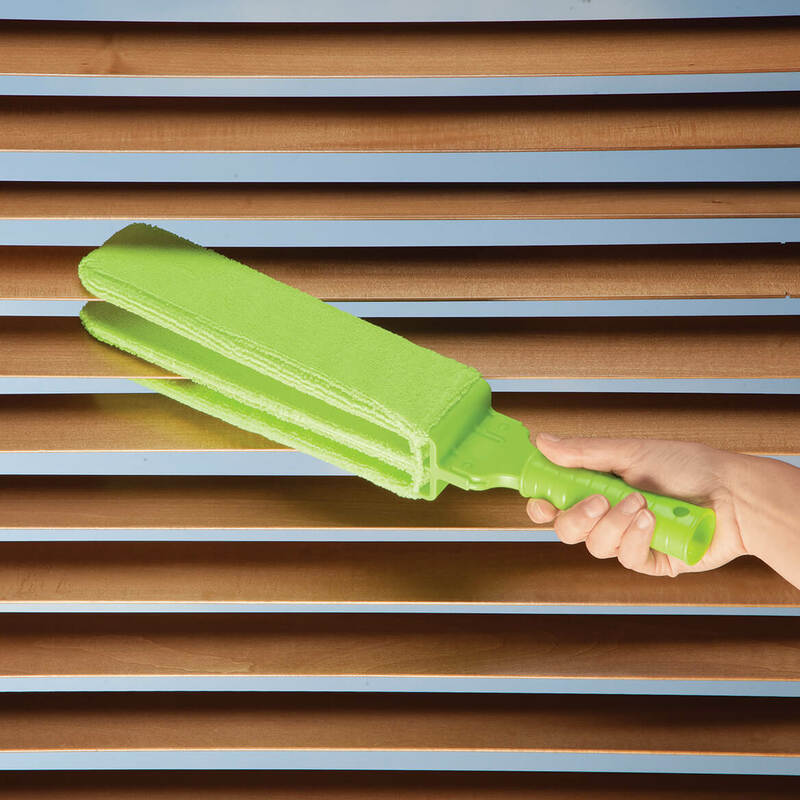 Looks like an easy way to clean wooden blinds. It will make the plantation shutters easier to keep clean. There is a lot of construction going on around here, and the dust is practically unmanageable. My blinds are always in need of help. I live on a dirt road. This may help! Hoping for ease of cleaning those darn blinds. I think it will make cleaning my blinds easier. House full of blinds. Washable. Lots of blinds in house. Looks easier than current system. I needed something to clean my window blinds and I'm hoping this works as good as the info people have said it does. Have used a mini blind brush and after it got to soaked, it became impossible to use and clean up. I believe this bigger but less blind strips at a time will be a much better option. This product will be helpful with cleaning my plantation style blinds. Hopefully it will help me keep my blinds clean.